The question is, what won’t you do for a Scooby Snack? By the way, thank you to the good folks at Harp’s for allowing the photo shoot. I got lots of side eye, but no one said a word. Posted on November 2, 2014 November 2, 2014 by scoobycluePosted in UncategorizedTagged Scooby Doo, Scooby Doo Series. He looks so cute peeking out from behind the bears. Little did they know, that Scooby was shoplifting. 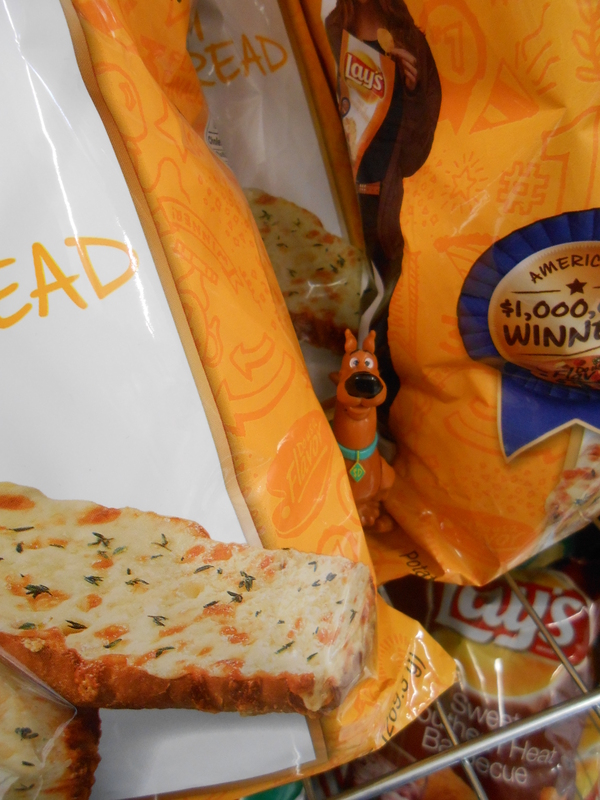 no one can prove that … Scoobs ate the evidence. 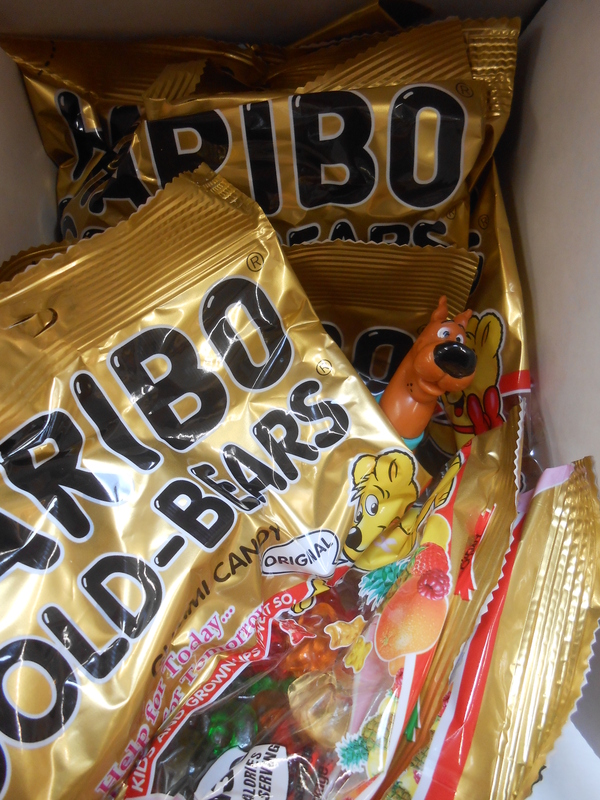 the chips or the gummy bears?